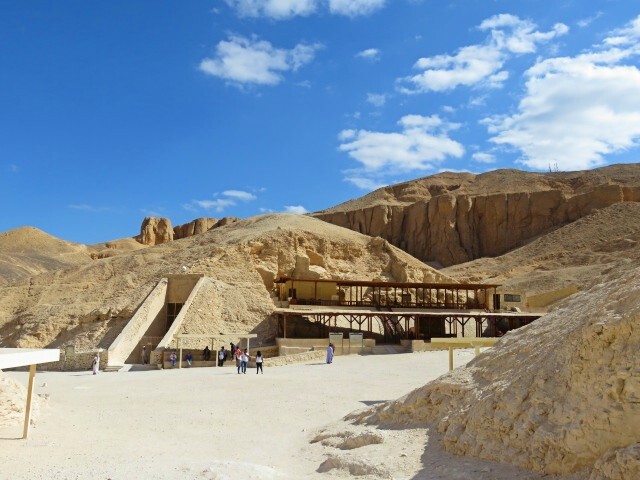 There are more than 60 royal tombs in Egypt's Valley of the Kings - that we know of! Many more may lie undisturbed beneath the desert. Let's face it you are not going to be able to visit them all in a day. 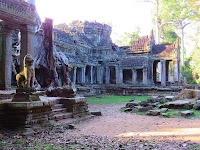 You probably only have a few hours - it will be hot, even in winter, and there is a fair bit of walking, mostly uphill. You need a plan! 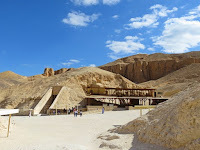 David and I went to the Valley of the Kings in 2006 and again in December 2018. We have put together this guide to give you an idea of how to get there, what to expect when you arrive, what it will cost and a few other things which are useful to know. If you have any questions please feel free to leave a comment here or send us an email. We love to help out fellow travellers. 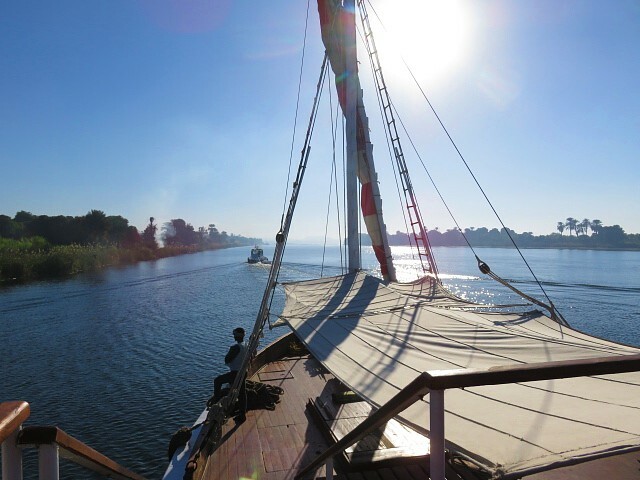 It is winter in Egypt and we have taken advantage of the coolest time of year to indulge ourselves in a Nile cruise. 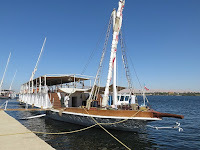 Dozens of boats ply the route between Luxor and Aswan. Mostly they are diesel powered cruise ships - river boat behemoths like floating hotels. 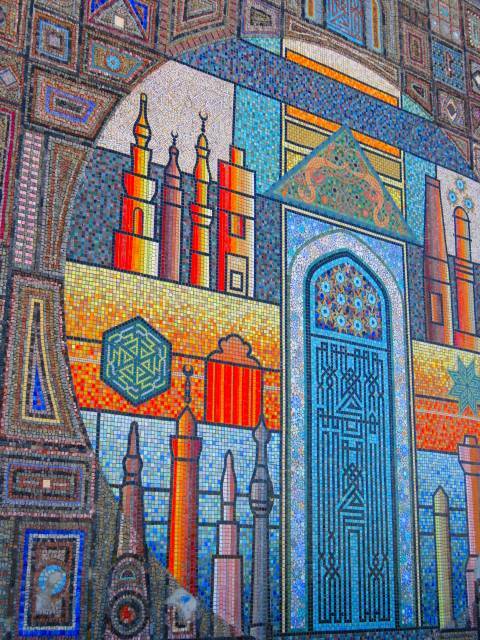 Then there are dahabiyas - if you want slow travel or to channel your inner Cleopatra (or Marc Antony perhaps) then a dahabiya is for you. 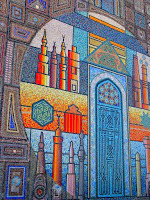 More Agatha Christie and Hercule Poirot than Cleo and her lover, David and I have splashed out on a Nile cruise on the Meroe, a dahabiya operated by Nour el Nil. 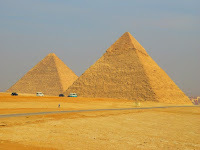 We are in Egypt. 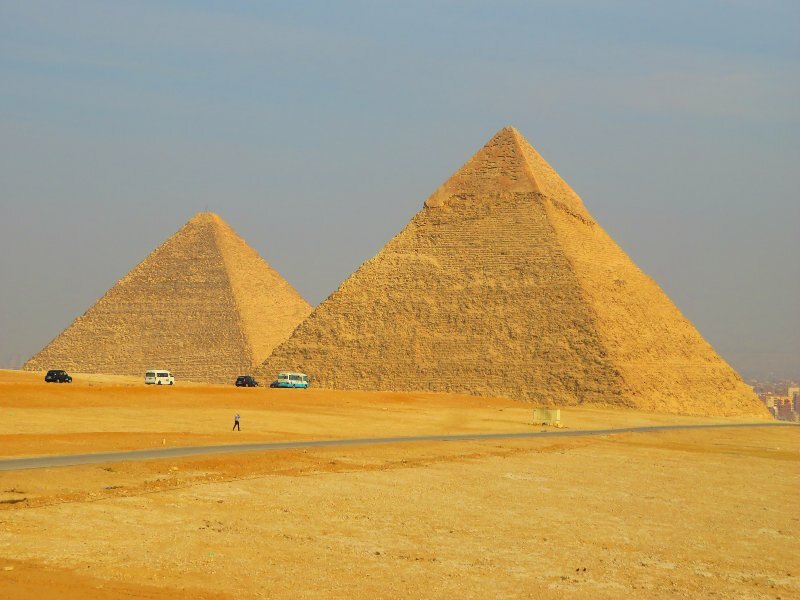 After two weeks exploring Cairo, Alexandria and the Pyramids of Giza, Luxor is our final stop together - click the links to read my posts on each destination. 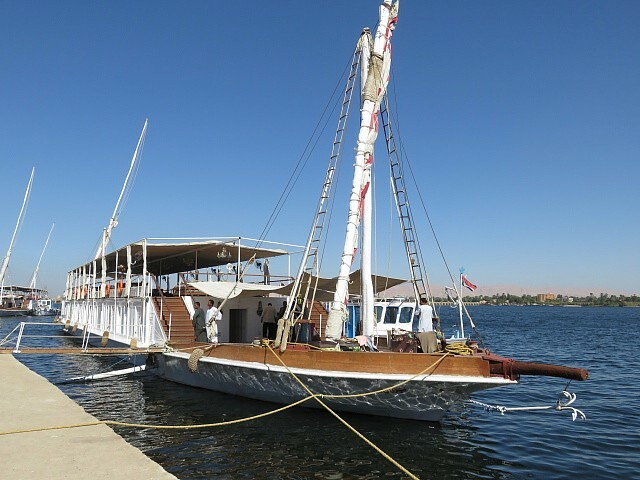 David and I are to join a dahabiya (sailing boat) for a Nile River cruise to Aswan while Andrew, our son, heads home to Australia. Andrew has already left the hotel. 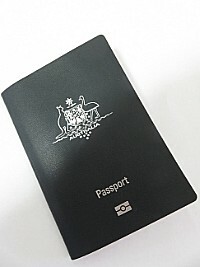 He has an early flight to Cairo where he will connect with another flight to Dubai and then, after an overnight stop, fly home to Sydney. David and I have just been collected from the hotel for the hour and a half's drive to Esna where we will join the dahabiya. The other cruise guests are coming from hotels on the opposite bank of the Nile River so we have the mini-bus to ourselves - just me, David, our driver and a guide. Our dahabiya is under sail, propelled along the river by a soft breeze, in a rhythm unchanged for thousands of years. I have woken early and have the deck to myself on the first day of our Nile River cruise. The sun is still low in the sky glistening to the south as if pointing the way for our journey. 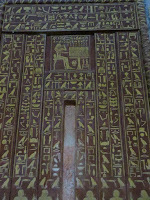 We left Esna, an hour's drive from Luxor in Egypt, yesterday afternoon. Our five night dahabiya journey to Aswan will be not much longer than a Nile cruise on board one of the large diesel powered passenger ships also plying the route, but there are thousands of years between our experience and theirs. 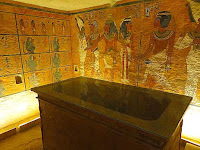 In September 2018 Egypt opened to the public the 4,000 year old Tomb of Mehu. 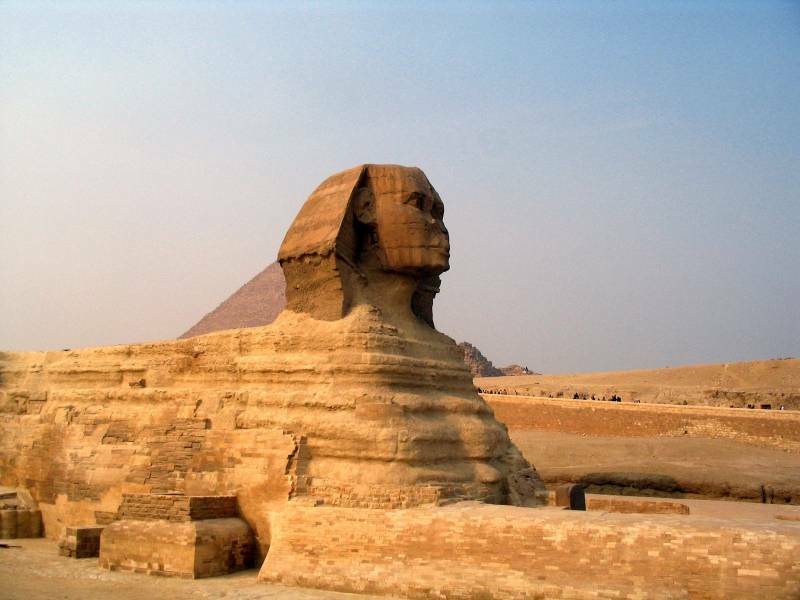 Discovered at Saqqara in 1940 the tomb has never before been open to visitors. Situated at the Saqqara Necropolis, only a short distance from Cairo, the tomb is maddeningly difficult to locate once you are there. In typical Egyptian fashion the Ministry of Antiquities publicised the opening of the tomb with much fanfare around the world then neglected to post a single sign to help visitors find it. In late November 2018 David and I found the tomb and explored it. 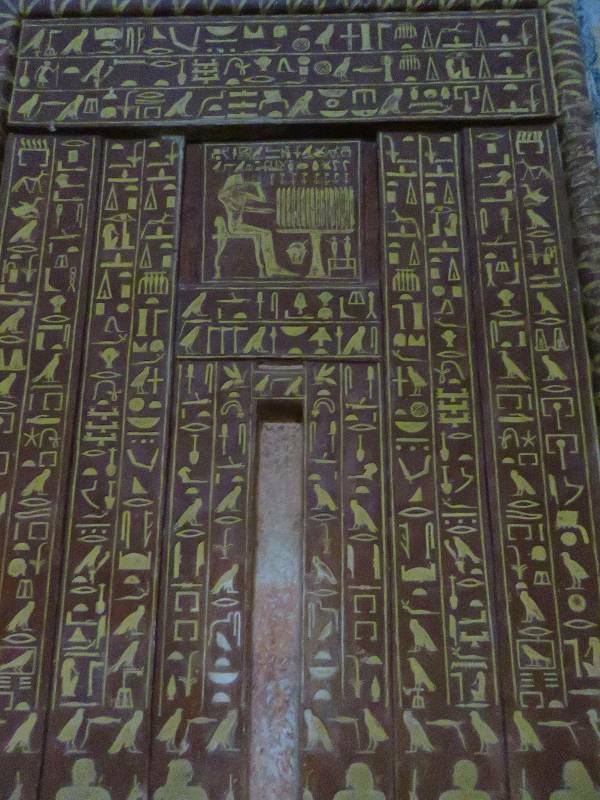 After reading reviews on Trip Advisor by disappointed tourists who either couldn't find the tomb or couldn't gain access once they found it, I decided to write this post. If you are planning a trip to Egypt and you would like to see something few other people on the planet have seen (so far) then scroll down to 'How to Find the Tomb of Mehu' and follow my directions.